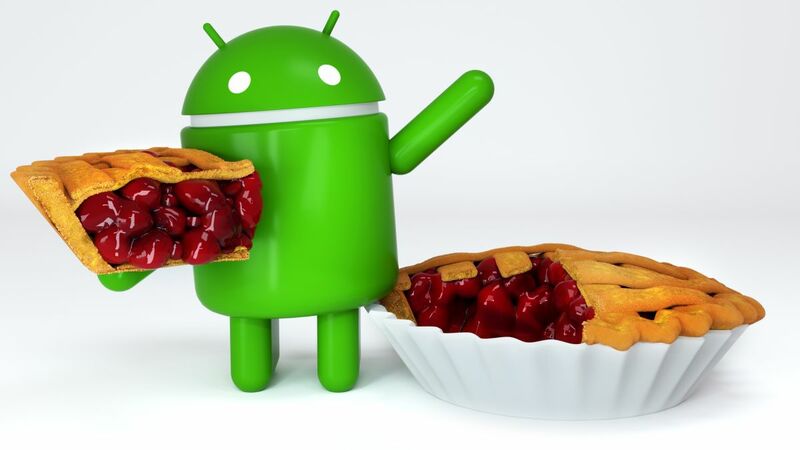 This can be our first look at the sequel to Android Pie. XDA Developers has got a team on an alleged build of Android Q and they have loaded it on a Pixel 3 XL to see what has changed. The building was allegedly made this week with February 2019 security patches and is up-to-date with Google's AOSP internal master, per. XDA. But unfortunately we will not see any Pixel-specific software customizations or Google Play apps. Let's dive in. The greatest revelation? Dark mode – across the entire OS. While you can currently turn on certain apps, you need to change this setting (located in Display Settings) to enable the base level interface, including the settings, launcher, and files, dark gray. In this mode, the volume panel, quick settings, and messages are all answered. Even better, XDA developed a Developer solution that forces apps that do not have a built-in dark mode to return to one anyway. 1; which only gives certain permissions while the app is in use, XDA suggested. Each application's permission page has been updated to see which ones have been accessed or blocked from certain permissions, and you can quickly open, uninstall, or force the stop app as well. There are apparently a lot of new developer opportunities. One that "forces [s] experimental desktop mode on secondary displays," XDA could not work, but it looks like a feature to use the phone through much larger displays, a la Samsung DeX . Other developer options are in a similar state of incompatibility, such as a built-in screen recorder or an unclear purpose, as a "Game Update Package Preferences" option. But some have a clearer purpose: activating freeform windows has returned, and once you have turned on, you can open open multi-window forms by tapping and holding an app icon in the latest app listing by XDA. There are also a couple of new accessibility options. Now you can choose how long temporary messages will prompt you to act (alias notifications) on the screen, as well as an option to choose how long you want to read messages that automatically go away. It is not entirely clear what this specifically refers to, as the user interface is probably not complete. The remaining additions include a "sensors off" option in Quick Settings, which apparently turns off radios and goes into flight mode, but XDA has pointed out that it can also disable always-on-sensors (accelerometer, gyroscope) in smartphone. Screen Lock Has A Few New Opportunities: "SmartLock Expands Unlock Only" Allows Trusted Devices to Keep Your Android Q-powered Smartphone Awake for Longer Though, But Will Not Give Unlocking Privileges While "Lock Screen When Trust Lost" Will lock your smartphone when a "trusted device" is no longer trusted. Finally, a new file app lets you arrange images, documents, audio, video, and other options while browsing your stuff. That's all the XDA found so far, but it's the first big look at the changes that can come to Android phones this year.